There Goes My Money 024: Crackup - The gateway drug! You are here: Home / All Podcasts / Radio Free Cybertron - All of our Transformers podcasts! / There Goes My Money 024: Crackup – The gateway drug! On There Goes My Money: Is Crackup the gateway drug to 3P Combiners? Also: Brian loves Pink Bumblebee, we talk about the rest of the week’s preorders, and all the awesome stuff we got this week! 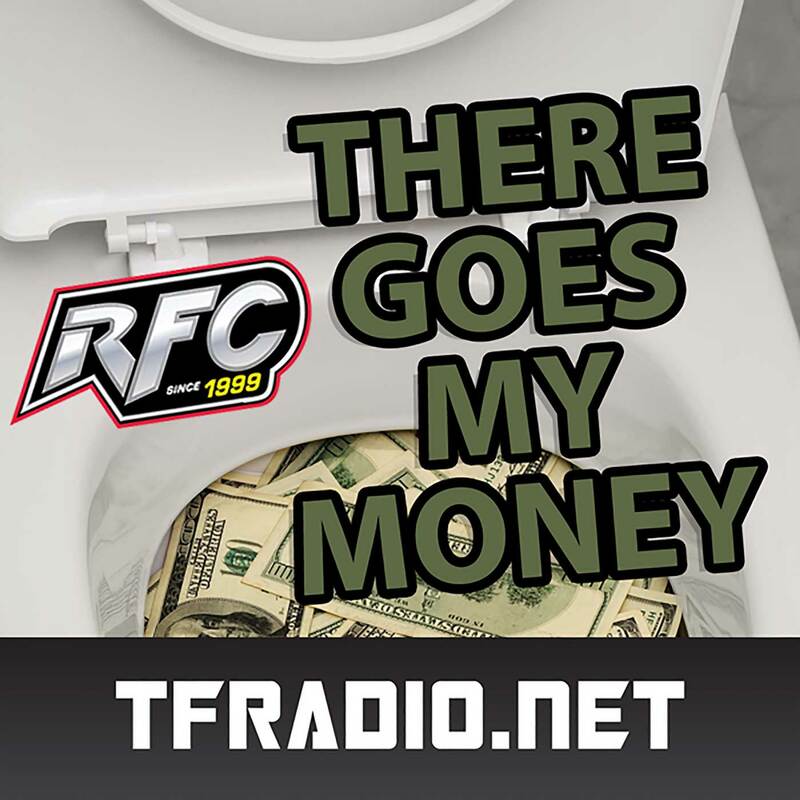 All that and more on this week’s There Goes My Money!